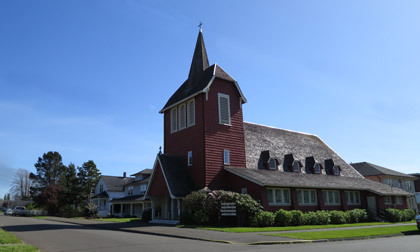 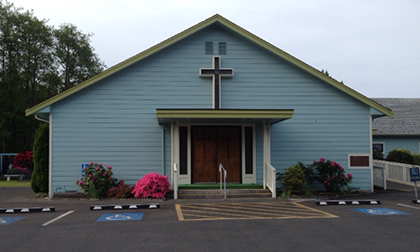 Beginning in June, 1967 Father Joseph Dominic, Chaplain for Saint Joseph Hospital in Aberdeen and Priest Administrator of Saints Peter and Paul Parish, offered a Mass each Sunday for the local Catholic population and visitors in the Ocean Shores Community Hall. 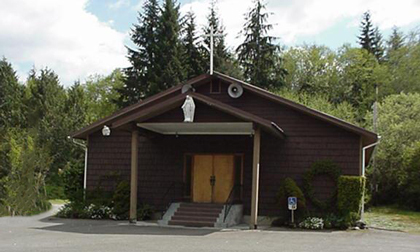 In 1968 a prominent landowner, Giles Hogan, donated land for a church and Saint Jerome Parish was established in 1969 by Archbishop Thomas A. Connolly. 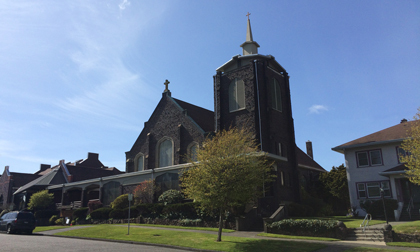 Father Dominic was named the first pastor and served at the parish until his retirement in 1989. 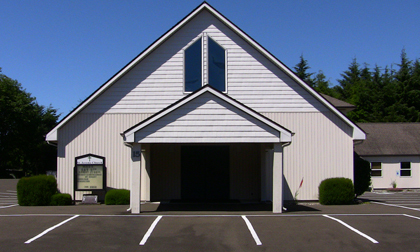 John Balmer (Chair), George Havrilak (Secretary), Nina Chalupnik, Miriam Groesse, Jim Landers, Nancy Oakes, Scott Sage, and Karen Walters.